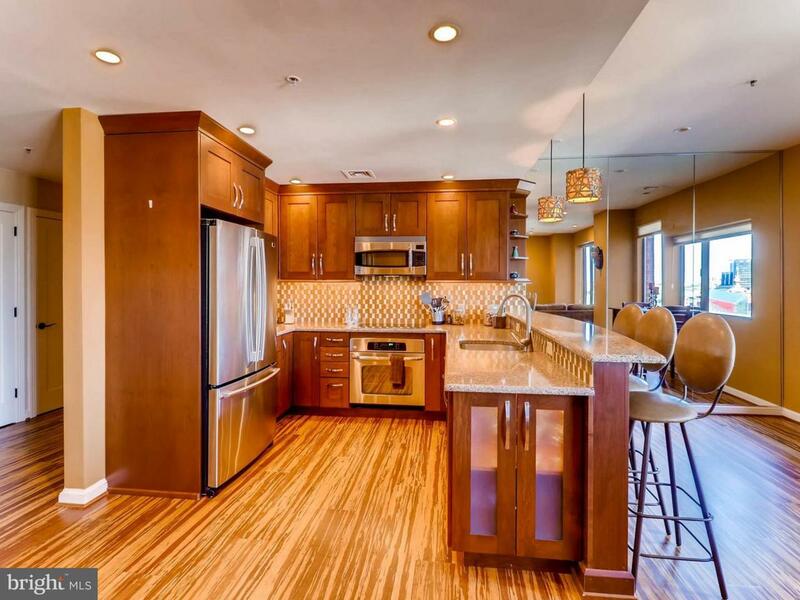 Fabulous - remodeled 1 bedroom condo in The Towers at Harbor Court. Wide open design with lots of light and spectacular view of city skyline and Federal Hill. 24/7 front desk staff and security. Uniformed doorman .. porters .. secure parking .. guest suite .. hotel services from Royal Sonesta .. indoor pool and fitness center discounted membership available. Fantastic location close to MARC / I95. Accessibility Features 32"+ Wide Doors 36"+ Wide Halls Entry Slope <1' Thresholds <5/8"